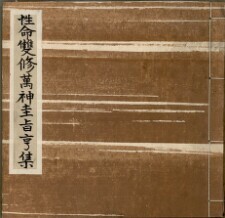 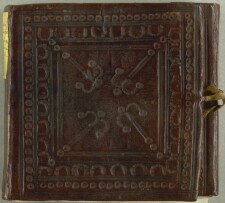 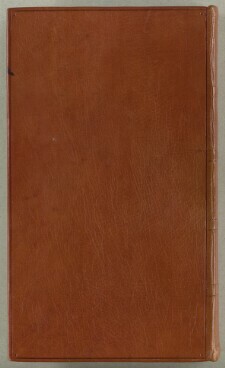 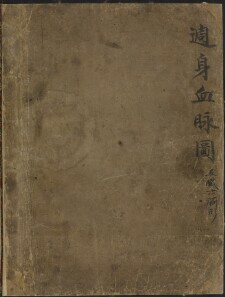 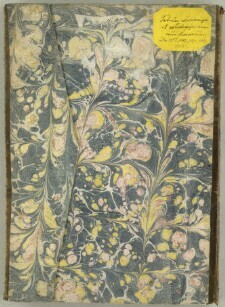 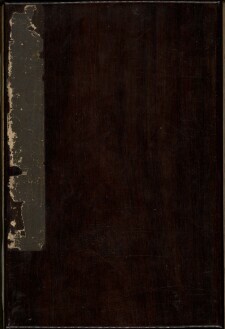 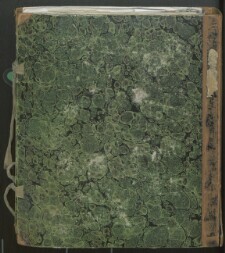 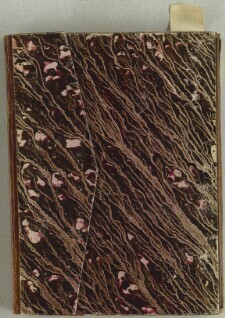 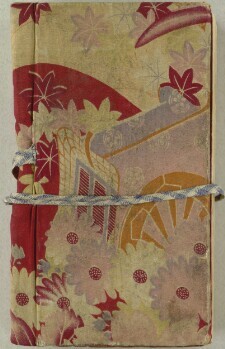 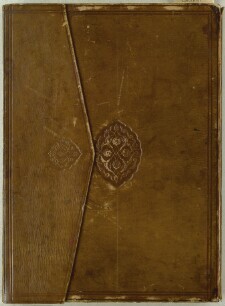 Binding shows European influences., Lamaistic prayers and didactic writings og Described in: Hessig, Walther: Catalogue of Mongol books, manuscripts and xylographs [COMDC 3], Copenhagen: The Royal Library 1971, p. 59f. 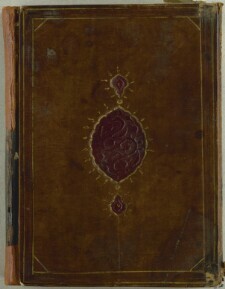 Provisional description (Sept. 2012), Ta'liq script og Vestergaard & Mehren: Codices Orientales Bibliothecæ Regiæ Havniensis ... Vol. 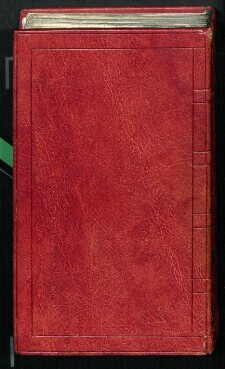 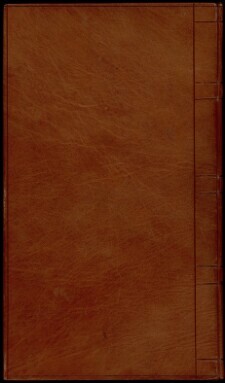 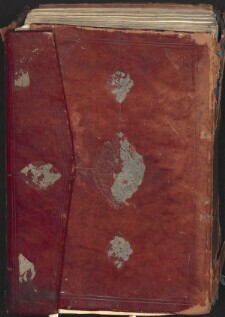 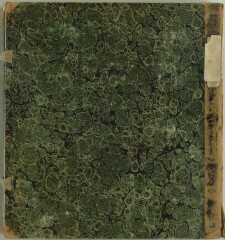 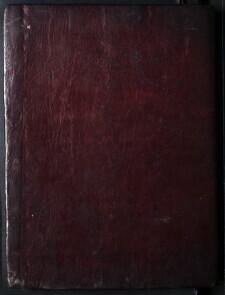 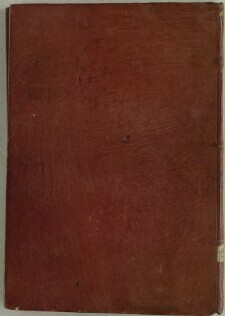 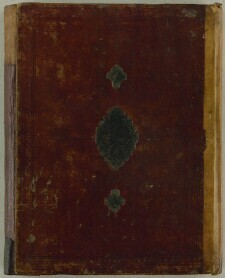 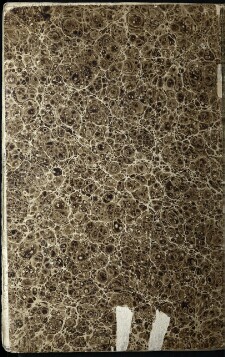 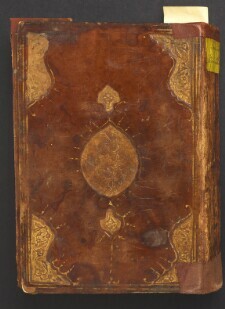 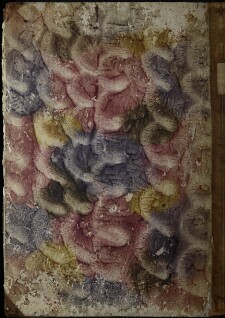 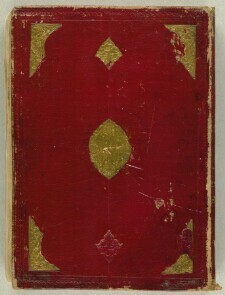 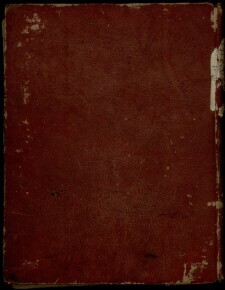 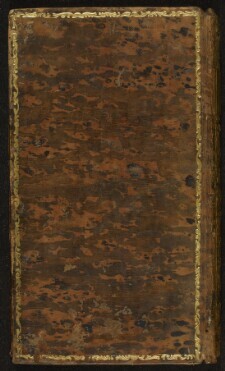 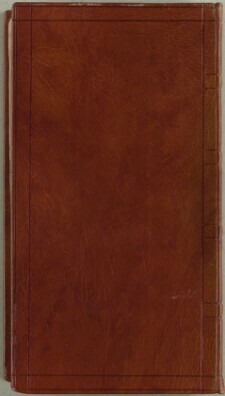 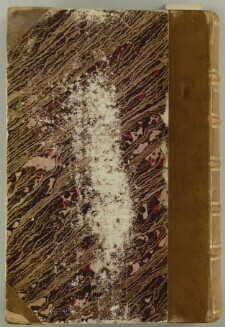 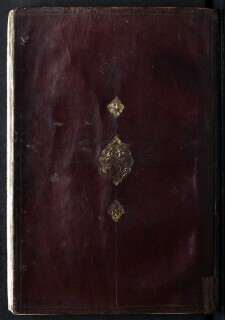 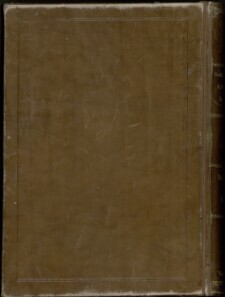 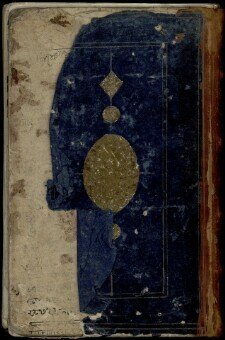 III: Codices Persici, Turcici, Hindustanici variique alii; enumerati et descripti ab A. F. Mehren, Copenhagen 1857, p. 11.